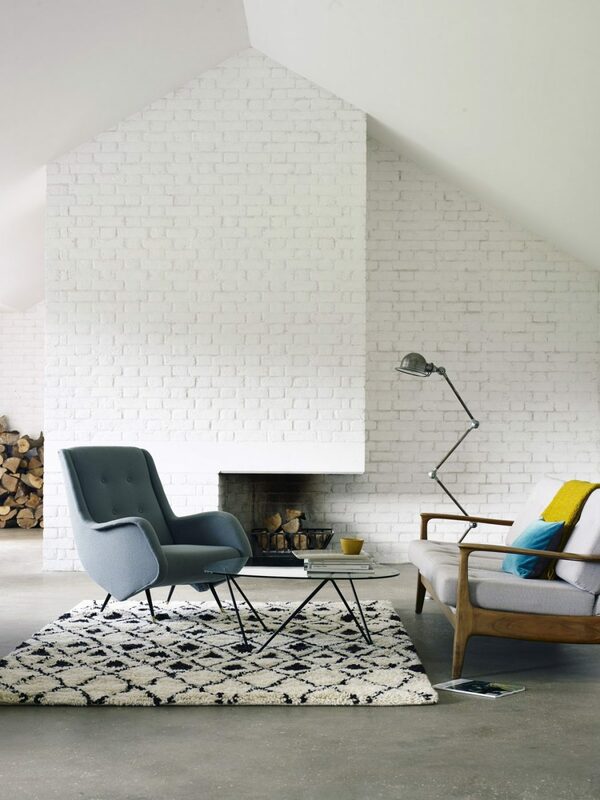 Modern and striking, elegant and eye-catching. 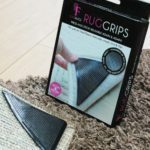 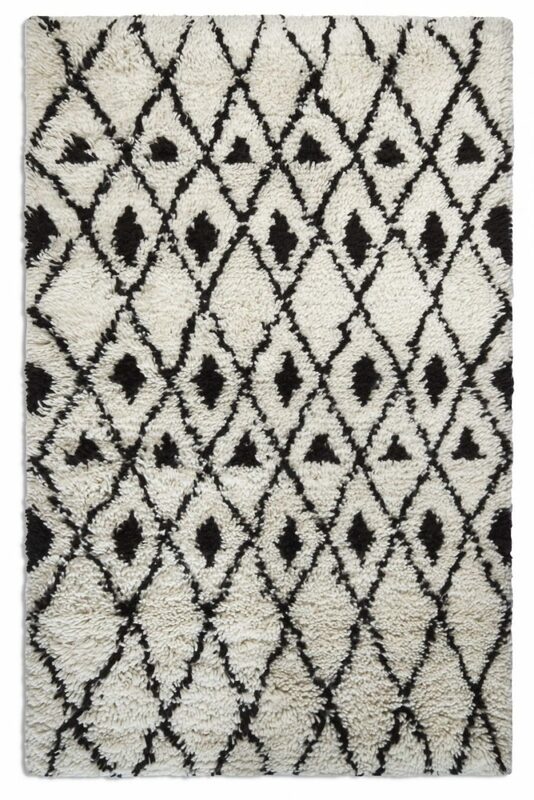 This rug combines the charm of a shaggy pile construction with the powerful contrast of black and white tones and a chic geometric pattern in a design that will make any room look more memorable. 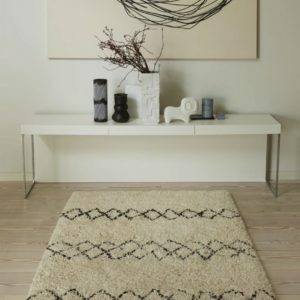 Soft and warm underfoot, this wool Benni 03 rug will enhance the design scheme of your home and make any living space feel more comfortable at the same time. 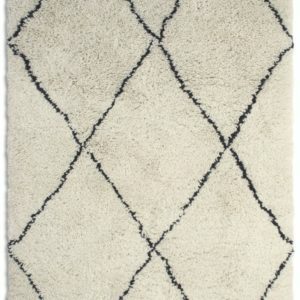 Ideal for adding visual impact to a modern décor, this rug will receive plenty of admiring glances and compliments from your guests. 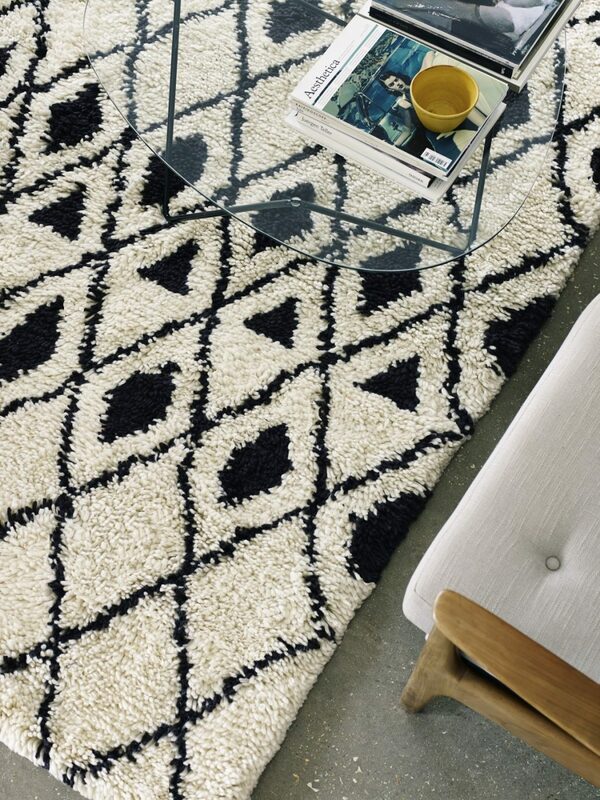 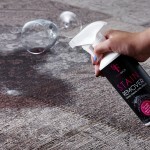 The wool material is durable and resilient, maintaining the rug’s gorgeous appearance intact for many years to come.